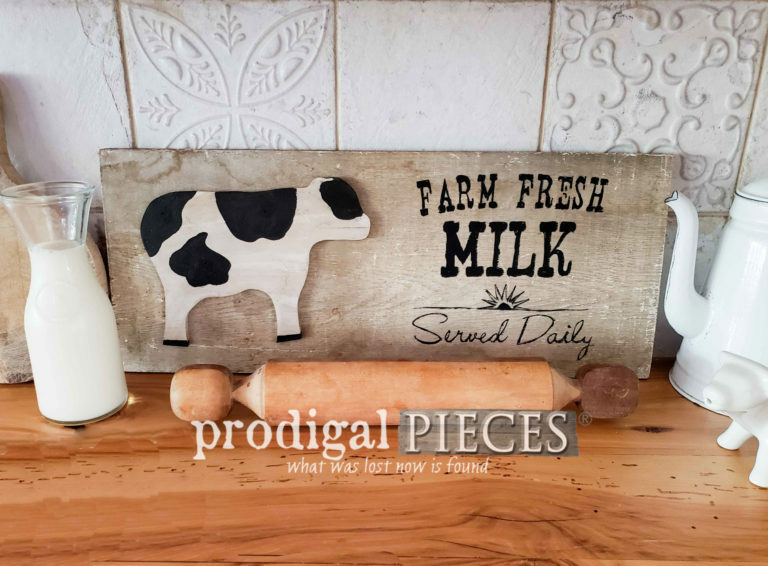 Add rustic farmhouse feel to your home decor with this reclaimed barn wood sign. Hand-painted on a vintage old barn siding with, “Farm Fresh Milk Served Daily”. See full description below. 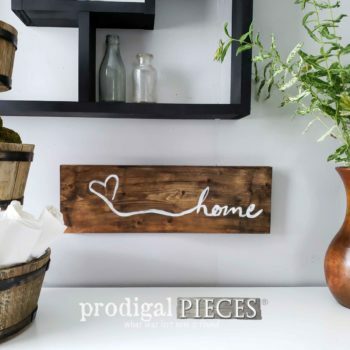 Add rustic farmhouse feel to your home decor with this reclaimed barn wood sign. Hand-painted on a vintage old barn siding with, “Farm Fresh Milk Served Daily”. Perfect for kitchen or dining room, and makes a lovely gift. 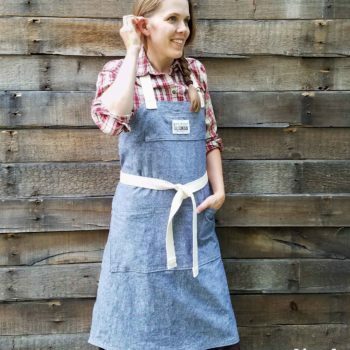 A whimsical addition to your farmhouse, rustic, cottage chic, flea market, or vintage eclectic style.